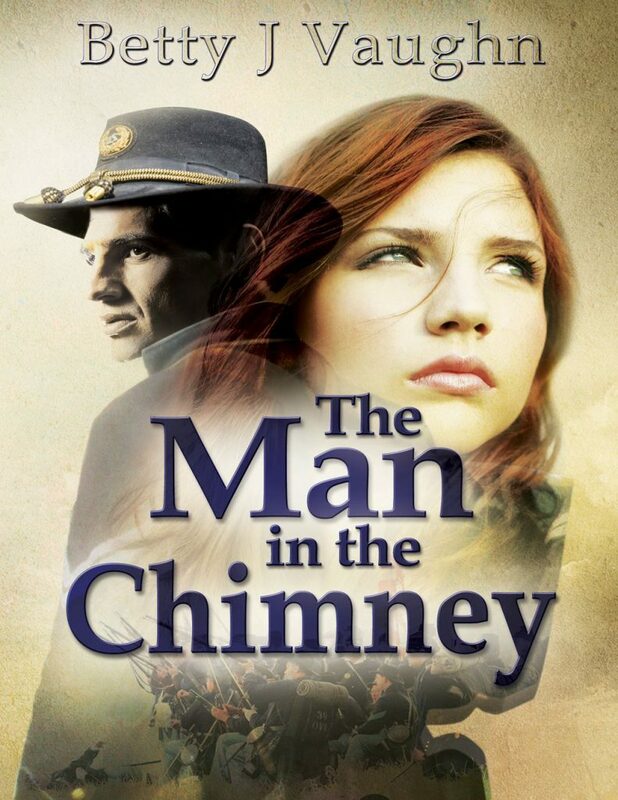 The Man in the Chimney is a Civil War story of an unlikely and troubled romance between a New York Calvary officer in Union occupied New Bern, and the Lenoir County woman who saves his life. The War Between the States comes to eastern North Carolina bringing hardships, pillaging, and fear to the local residents. For those left at home the struggle to procure the needs of daily life is all-consuming. For those serving in the armies of both North and South death is a daily companion. Against this backdrop an unlikely and forbidden love affair between a local woman and a Union officer leads to difficult choices---choices that will tear them apart and force them to deal with the abandonment of their dream of a life together. Despite broken hearts, misunderstandings and missed chances, Penny and Ryan strive to survive the dangers and ravages of war and make the best of their separate futures. With the surrender of the South at Appomattox, Penny realizes she has one last chance to either find the man she loves or settle for life without him. Man in the Chimney (originally Titled Muddy Waters) is the 2011 Award winner for historical fiction from the North Carolina Society of Historians. Both of Betty’s other published novels in the series: Turbulent Waters (originally Titled "Blue Waters" 2012) and "Run, Cissy, Run" 2013 are Fiction Award NC Society of Historians winners.